Microsoft Visual Studio 2017 RC build 26206 is now available for developers. The latest update added support for Redgate SQL Prompt and new dotnet templating engine. With SQL Prompt, you can write SQL more quickly and accurately with the help of intelligent code completion. SQL Prompt autocompletes database and system objects and keywords, and offers column suggestions as you type. This results in cleaner code and fewer errors because you don’t need to remember every column name or alias. There are other bug fixes and improvements also. Check out the details below. .NET Core and ASP.NET Core – Creation of projects using dotnet new is now simplified with the use of a new templating engine. We have also addressed a few other IDE responsiveness issues. Redgate SQL Prompt – Visual Studio 2017 now includes Redgate SQL Prompt, which offers SQL code completion as you type. Developer Analytics Tools – When publishing to Azure from Visual Studio, Live Metrics are now shown in a notification, and annotations about the publish event are now shown in the Metrics Explorer in the Azure Portal. .NET Core and ASP.NET Core – Please see fixes in: C# and Visual Basic project systems, NuGet, SDK, MSBuild and CLI. 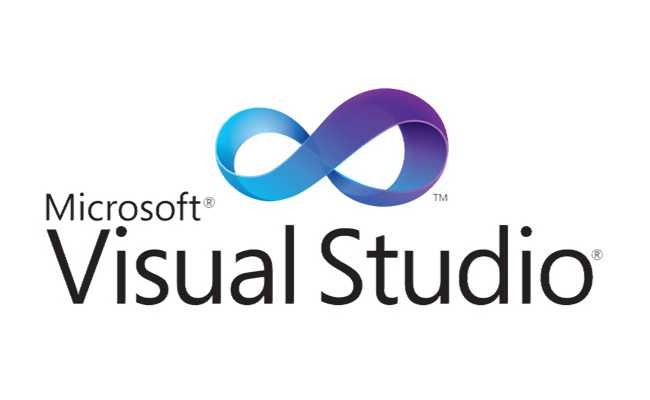 Visual Studio terminates unexpectedly when debugging VSIX. Packages can now be managed using package references in WPF, WindowsForms and UWP Projects. To do this, enable showing format selection in Tools/Options/NuGet. Fixed a VS responsiveness issue with Xamarin’s MasterDetail template that uses Azure. Fixed a VS responsiveness issue where user opens intellisense, applies a filter with an Alt + Access key and closes intellisense simultaneously. Fixed Nuget Restore operation issue in scenarios where a project uses both PackageReference elements to manage NuGet packages, and has a reference to another project in the solution. Download the Visual Studio 2017 RC build 26206 from here.